Nielsen Holdings is considering a potential sale of part of its company, as its stock soared nearly 5% in early Wednesday trading. Nielsen said it is now working with financial advisers J.P. Morgan Securities and Guggenheim Securities. Last week, the company named David Anderson its CFO. In July, Nielsen said it was mulling strategic options for Nielsen's "Buy" segment, its data service for marketers that involves retail sales. In mid-August, activist investor Elliott Management Corp. disclosed a large stake in Nielsen -- 30 million shares representing about 8.4% of the $9 billion company. Elliott said it planned to push the company for a sale. News of that disclosure had Nielsen’s stock rising 12%. 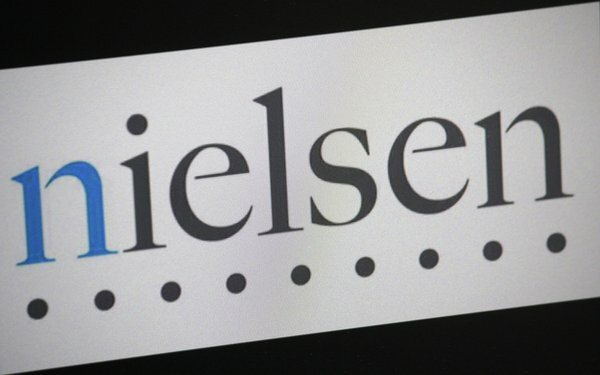 For its second quarter, Nielsen posted a 4.1% decline in revenues to $789 million for its Buy unit. Its media measurement division, Watch, grew 4.5% to $858 million. Year-to-date, Nielsen stock is down 25% and off 31%, year-over-year.